Lyra Growth Partners — Lyra Growth Partners Recognized as Inspired Workplace for Exemplary Workplace Standards! Lyra Growth Partners Recognized as Inspired Workplace for Exemplary Workplace Standards! 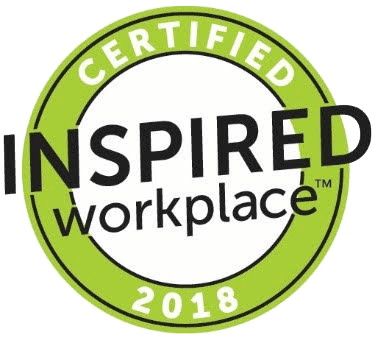 Vancouver, BC, May 22nd, 2018 – Lyra Growth Partners Inc. is thrilled to announce that it has officially been recognized as an Inspired Workplace™ due to its commitment and dedication to empowering employees and raising the bar on workplace standards. 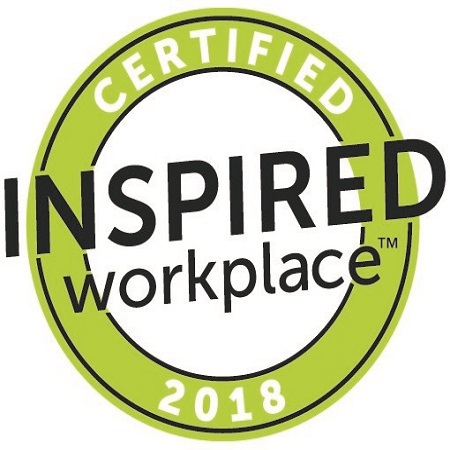 Launched this year, Inspired Workplace™ is a certification program and community that champions a better working environment and supports organizations in creating a culture that encourages employee engagement, work-life integration and transparency. Going through a four-step process that reviewed the company’s human resource practices and workplace culture, Lyra Growth Partners Inc. demonstrated a strong commitment to culture, their people, and the employee experience. To see the full list of certified Inspired Workplaces visit www.inspiredwork.place.